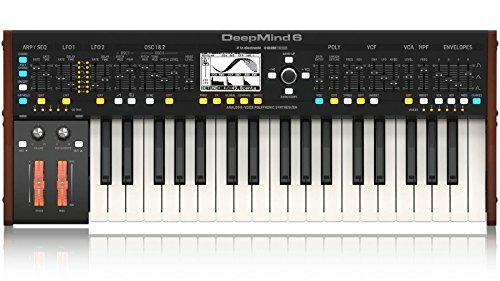 Conclusion – Should You Consider The Behringer Deepmind 6? 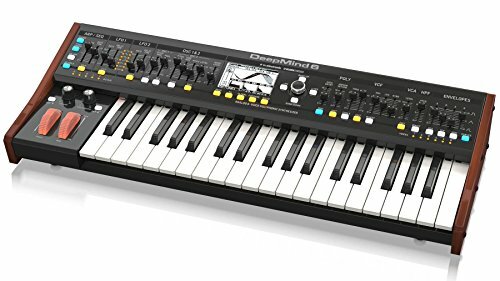 The Behringer Deepmind 6 is a great synthesizer that will prove itself to be useful in many ways. It is a classic polyphonic synthesizer that can produce many sounds for you. It’s a very versatile unit that is going to help you with performances and sound effects. This is a synthesizer that will also prove itself to be quite useful for recording purposes. It will greatly appeal to musicians and is actually very reasonably priced too. 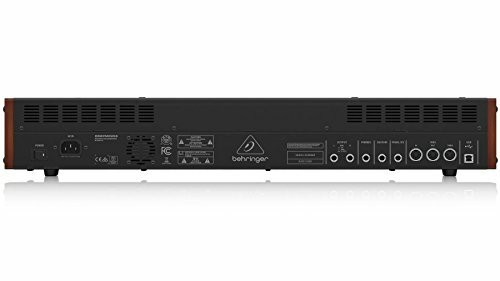 Anyone who is familiar with the Behringer brand will know that they have been making high-quality products at reasonable prices for a long time. They do their best to release music products and sound equipment that could be considered professional quality. It is often priced lower than many comparable pieces of equipment, making it very practical for beginners to purchase. This is no exception and it will appeal to both experienced musicians and amateurs alike. This is going to be an appealing product to so many different people. Of course, musicians are going to gravitate towards this fully featured synthesizer. It is built very well and can provide musicians with all of the robust options that they need. It will make it easy to create the right atmosphere with music and sounds for whatever project you happen to be working on. Whether you are a professional or an amateur musician, owning one of these is going to be pure fun. This is also going to really stand out as a good option for churches. Churches need to be able to have access to convenient equipment such as this. This is a cost-effective synthesizer that would work excellently in a church environment. It could come in handy for providing the soundtrack to a play and it will be useful for worship music. It is a very solid synthesizer that will be practical to use for people who have a little experience with keyboards. Many composers will like having access to a fun synthesizer such as this too. It will be very simple to hook this up and play around with some ideas. 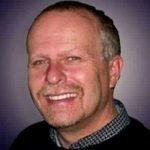 You will have access to various sounds and features that will make the creative process easier than it would otherwise be. People who are in need of a solid synthesizer with a keyboard will love this unit. As expected, you will just be getting the standard synthesizer unit in the box. It will come with the power source and everything that you need to get it hooked up. It is worth noting that this synthesizer contains an internal power source so there is no need to worry about a cumbersome brick. You’ll be able to plug this into an electrical outlet very easily and the normal-sized cord will not get in your way. The great features of this unit are where it really starts to shine. Firstly, you should know that this synthesizer is built solidly. It is going to be able to stand up to regular use and feels as if it is a premium product. The metal construction helps it to feel as durable as possible but it may be a bit heavy. Even so, it isn’t heavy enough to make it impractical to move it around or anything. The action on the keys feels fantastic overall and you will have no problem getting used to using it. This is a very user-friendly synthesizer that is going to work out nicely for just about anyone. If you want to ensure that you have the best experience possible, then buying a synthesizer such as this makes sense. It feels right and also features the special things that you want in a synthesizer. You will be able to enjoy six true analog voices that help to provide robust sounds for you. The FX is truly remarkable and you can expect reverb, chorus, flanger, phaser, delay, and multi-band distortion to work brilliantly. When you are trying to produce bold sounds, it will always be easy to get your vision across with this synthesizer unit. There are two LFOs per voice and they have seven waveform shapes. Other features include MIDI sync, key sync, three ADSR generators, and much more. This is truly a fully featured synthesizer that is giving you an insane value. When you consider the reasonable price of this synthesizer, it becomes apparent how good of a deal it really is. This will be a great first synthesizer to purchase and it is going to appeal to professionals due to the great features too. The Korg Monologue Monophonic Analog Synthesizer might be a good alternative to consider for those who are on a budget. If you only have so much money to spend, then this option will likely look good to you. It is not quite as fully featured as the Behringer Deepmind 6 but it will allow you to save a bit more money. It is a very competent synthesizer that will work well for many purposes. Keeping it in mind when you need to save some cash is a very good idea. This may not be quite as desirable as the Behringer Deepmind 6 but it is still a good little synthesizer. The keyboard feels good overall and it doesn’t feel flimsy in any way. It also provides you with 16-step sequences with extensive motion sequence technology. It produces really good sound and could work out nicely for you. The fact that it is so budget-friendly is going to appeal to many people. Owning this Behringer Deepmind 6 synthesizer will prove to be a real joy. You can get the most out of your experience and will always be able to count on it to provide you with the best sounds. It feels really natural to use and you will have no problems getting used to the keys. All of the knobs and sliders feel solid too so it is going to be perfect for your needs. 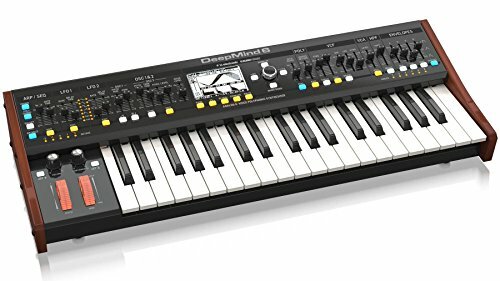 Due to the cost-effective price and the overall quality of this synthesizer, this is easily a recommended purchase. Whether or not this will be the perfect synthesizer for you will come down to your personal preference. There are pricier synthesizers on the market that may be able to provide you with enhanced features. When you’re looking for a good value that is as close to perfection as possible, this is going to be a good choice.